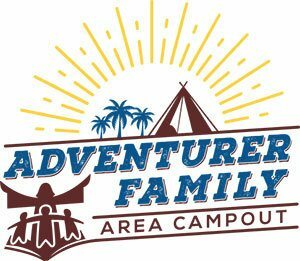 Welcome to another year of Central Area Adventurer Family Campout event. Let’s meet new Adventurer families, earn awards, enjoy God’s nature and create new memories. We will see you there!!! We are asking that each family registers their own family individually rather than as a club. 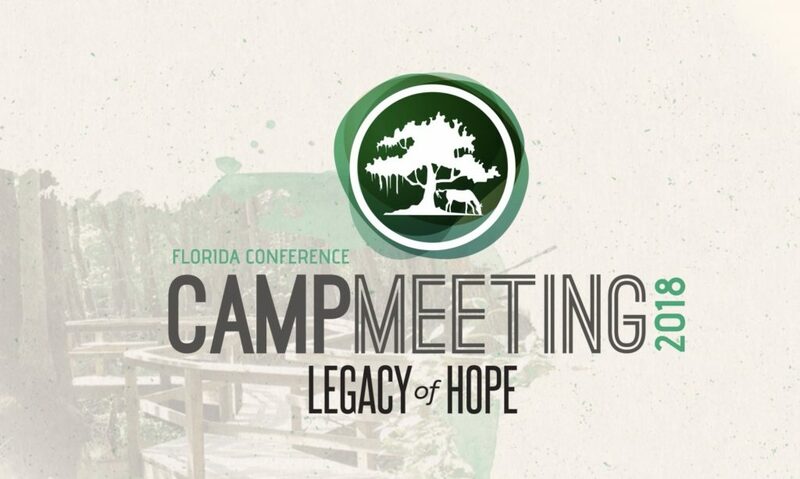 Register now to be a part of the Adventurer Family campout.